What am I up to right now? My Instagram feed might offer some clues. If you want to see more, follow me at @louisdeletraz.  This is a pretty cool track that features the longest straight of the season. Looking after the brakes is crucial. If they lose heat on the straight, you have problems stopping. That's not much fun at 220kmh! Barcelona is an amazing track.  The circuit is pretty old now but it's a magical place.  It's very flowing and quick – especially turns 3 and 9. You need a lot of confidence to be fast.  This is a track I love, particularly as I finished P2 during the Sprint Race in 2018! It's a street circuit that requires maximum concentration – and some bravery.  There are some very fast, long corners at this track and you need a good technique to put a strong lap together. The double right-hander at the end of the lap is amazing in a single-seater car.  I've had pole positions and wins here so it's a track I love.  It's very small with lots of elevations, but If you get everything right, it's a very rewarding circuit.  This is an impressive track because it's so quick. The best part is the flowing section through Maggotts, Becketts and Chapel. In a single seater, the speed is incredible. Every time you go through there you can't wait to do it again. I've raced here every season since 2012. It's really narrow and hard to overtake. Sector 2 is very fast and flowing. For me, it's the best part of the track. This is always a round of the calendar you look forward to. Eau Rouge is a tremendous corner where you feel real compression. There's always a feeling somewhere between fear and excitement entering Eau Rouge. You never know how it's going to turn out.  This is one of my favourite tracks – 70% of the lap is flat out. Going from 220kmh to 60kmh in a braking zone with very little grip at the end of the start-finish straight is something pretty special.  It's a circuit that's a bit of a mix between a street circuit and a normal race track. There are some places where the walls are very close and other places where there's much more space. With a lot of corners, it always an interesting race!"  A beautiful track with more corners than any other circuit. The wind can be pretty strong and that gives you mixed aero balance on different parts of the track.  It's also the home track for my principal sponsor, ADSS. That makes it a special race for me! Bahrain is definitely one of the toughest circuits we face. It brings the highest tyre degradation, the warmest weather and it’s also really hard for the car, engine, systems and the guys in the team. 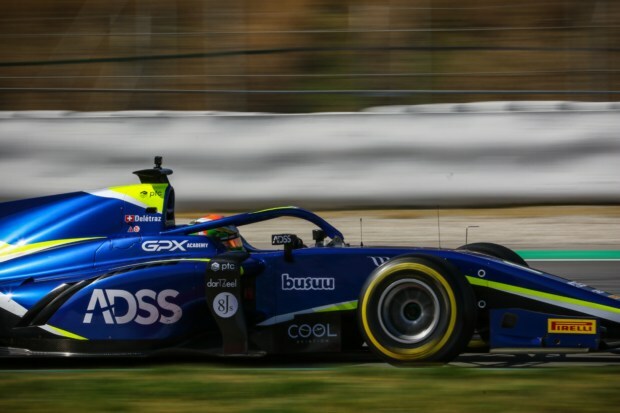 Louis has joined the Carlin Racing squad for the 2019 FIA Formula 2 Championship season. 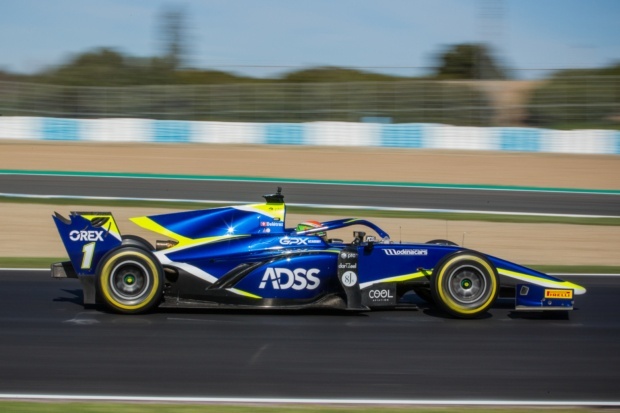 He is hoping his new partnership with the reigning Teams' Champions will allow him to mount a serious challenge for the F2 Drivers' Championship this season. 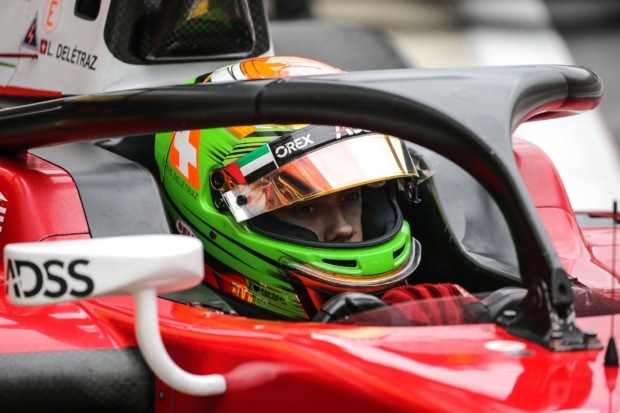 With a strong rookie season behind him, Louis returned to the FIA Formula 2 Championship with the Ferrari Driver Academy-affiliated Charouz Racing System squad. 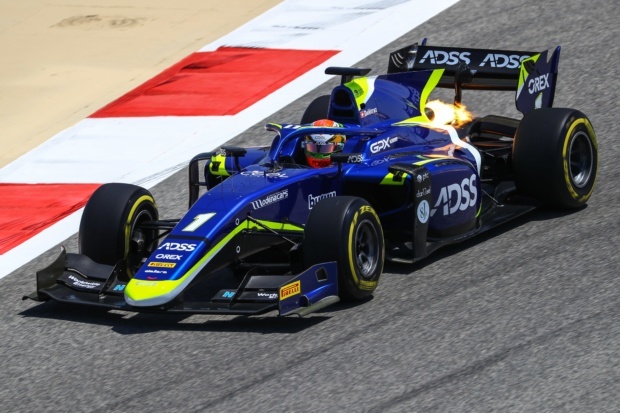 Carrying the FDA logo on his brand-new Dallara chassis and 3.4-litre V6, turbocharged car, Louis came of age in the F2 category as he scored a brace of P2 finishes on the streets of Monaco and at Le Castellet. 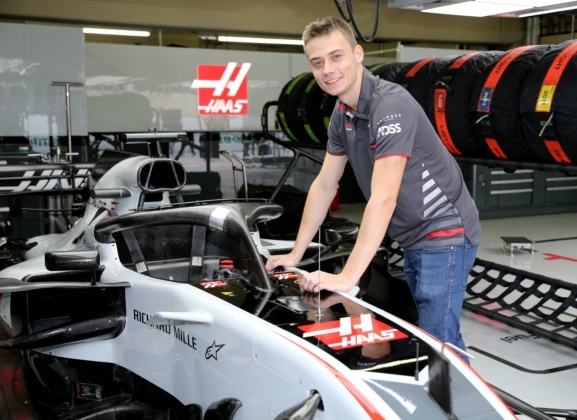 Louis' form during the season was so impressive that he was given the opportunity to make his Formula One testing debut with Haas F1 Team at the end of the season. It was the perfect end to a memorable 2018 season. 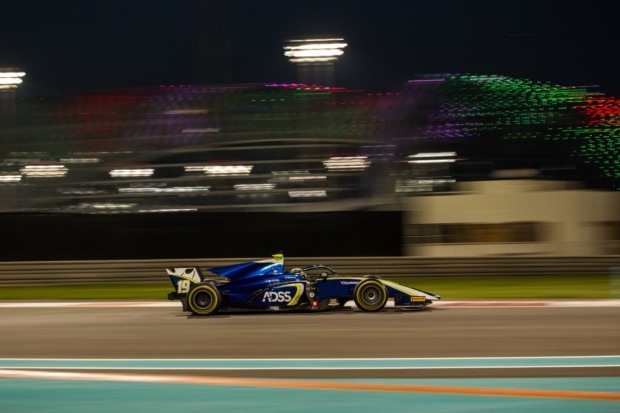 As an F2 rookie, Louis' objective during the 2017 season was to learn everything that's required to be successful in the FIA Formula 2 Championship category - especially the characteristics of Pirelli's unique tyres. Louis showed an impressive ability to adjust quickly to F2 competition as he lined up for the Racing Engineering and Team Rapax squads. He finished 20 of the 22 races during the season, earning a season-best result of P4 in the Sprint Race at the Italian Grand Prix. Louis' career took another significant step forward with a hugely impressive debut season with Fortec in the Formula V8 3.5 championship. Now a member of the Renault Sport Academy, Louis consistently beat drivers with much more experience to claim two outright race wins and nine further podiums. His achievements secured him the championship runner-up position and the prestigious ‘Rookie of the Year’ crown after 13 race wins from the 18-round season. Louis continued to hone his skills with eight appearances in the ADAC GT Masters and got his first taste of F2 competition with a confident one-off appearance at the last round of the season in Abu Dhabi. The 2015 season was when Louis really found his competitive edge. He dominated the Formula Renault 2.0 NEC series to win that title, before adding Formula Renault 2.0 Eurocup runner-up status to his career record a short while afterwards. With an eye on the future, Louis also made his debut in the Formula Renault 3.5 Series with a one-off appearance at the fifth round in Austria. Meanwhile, Louis' head-turning achievements were getting noticed in the wider motorsport community and he was selected to join the BMW Motorsport Junior Programme. His potential was recognised when he was named BMW Motorsport Junior of the Year. Louis' second season in the Formula Renault 2.0 NEC series started with a win at the opening round at Monza. He finished the season as runner-up after securing four more podiums. Louis also made six appearances as a guest driver in the Eurocup Formula Renault 2.0 series. Louis moved into the Formula Renault 2.0 NEC series in 2013, contesting his rookie season with Josef Kaufmann Racing and immediately impressing with his speed, determination and mature race craft. The bug for competitive driving bit at the age of 10 and Louis quickly went on to win two prestigious karting championships in Switzerland, before successfully graduating to single-seater competition in 2012 and narrowly missing out on the BMW Talent Cup in Germany that same year. 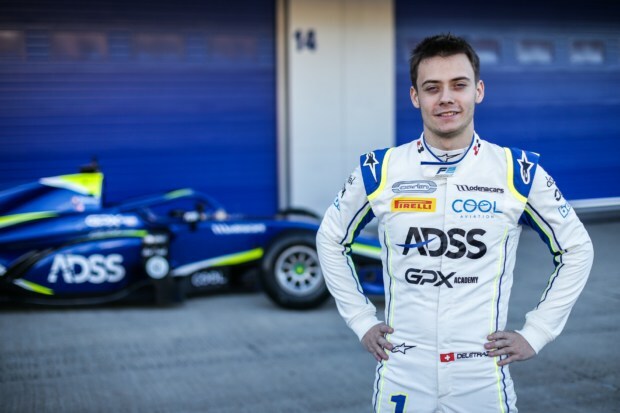 Louis Delétraz is a Swiss racing driver that currently stands one step away from realising his Formula One dream. Having honed his skills in Europe's junior formulae, the 21-year-old's progression through the motorsport ranks has been impressive and he's considered one of the world's best young motor racing talents. His title-winning success in the 2016 Formula V8 3.5 championship paved the way for Louis to graduate to the FIA Formula Two Championship in 2017. 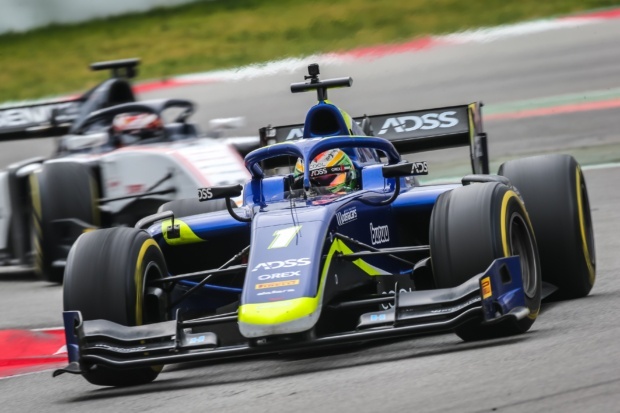 Although the priority was to learn the F2 category during his first season, Louis showed his ability to adapt quickly and his F2 pace was rewarded with a season-best 4th place finish at the Italian Grand Prix. 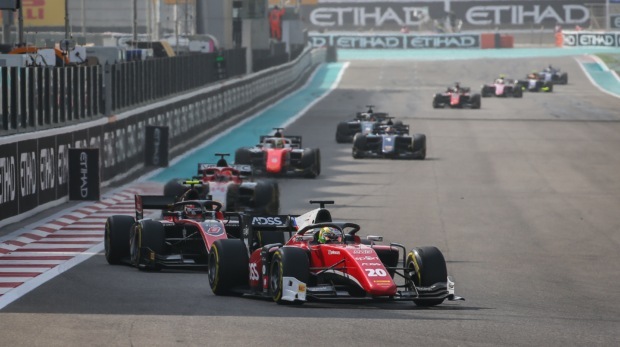 With a solid first season of F2 competition behind him, Louis drove for Charouz Racing System in 2018 – a team that represents the 'Ferrari Driver Academy' programme. 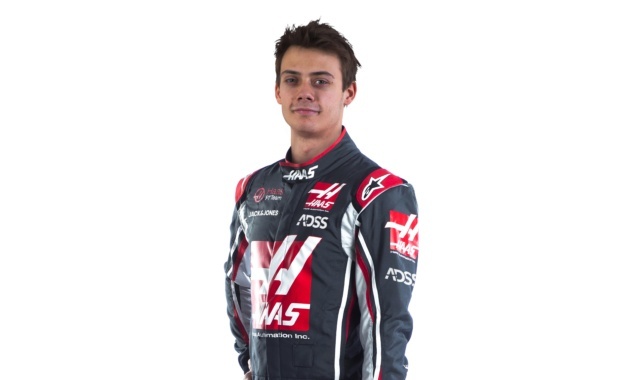 The 2018 season was a year that Louis came of age as an F2 driver. 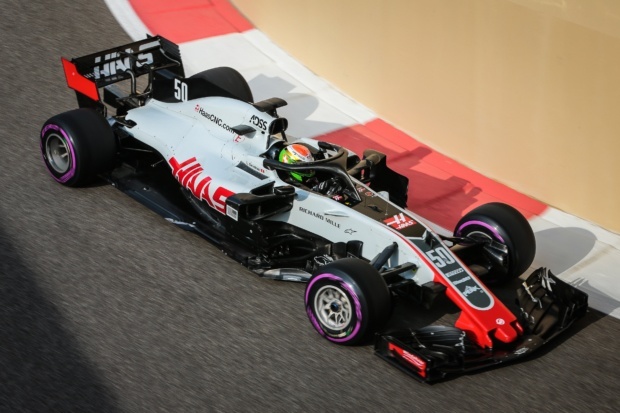 A brace of P2 finishes in Monaco and at Le Castellet marked Louis out as a serious F2 contender and his speed was rewarded at the end of the year when Haas F1 Team invited Louis to test its Formula One car in Abu Dhabi. 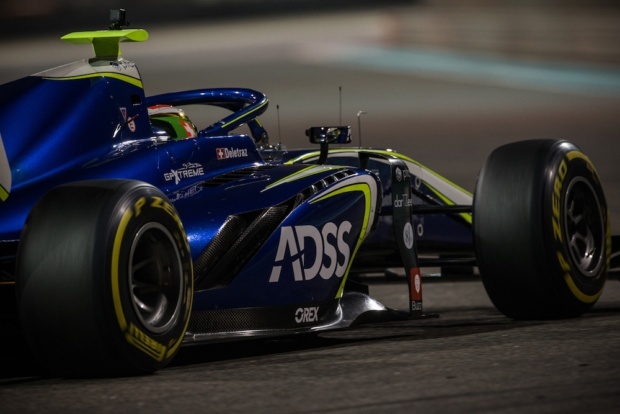 Louis returns to the F2 category in 2019, joining Carlin Racing, winners of the F2 Teams' Championship in 2018. For business and media enquiries, or just to get in touch, please complete the following form.